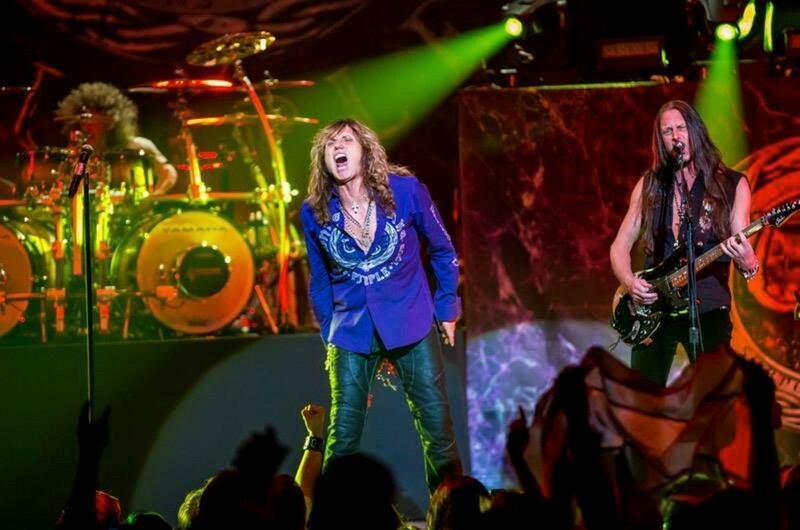 Whitesnake is exactly the sort of band that a large and befuddling chunk of San Antonio goes nuts for, and, as a result, exactly the sort of band that people think of when they think of SA and our trashy rock affinities. The glam metal act’s biggest hits are 1987’s “Is This Love” and “Here I Go Again,” both of which remain practically ubiquitous on rock radio. Since its 1978 start, Whitesnake has released 13 albums, including three this millennium, suggesting a deeper catalog than just that pair of power ballads. Indeed, the British rock stalwarts are slated to release their latest, called Flesh & Blood, next month. While longtime fans can expect to hear plenty from the golden era, they also might discover new favorites as the Snake slides out fresh material from the forthcoming release.